When Emerson needed to clean up a large instrument test pool, Smith Engineering and Aquafine Corporation had the answer. 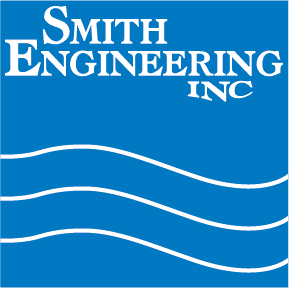 Through the use of filtration and Ultraviolet Disinfection, Smith Engineering was able to propose a clarification system that required no chemical addition and almost no moving parts. The 175,000 gallon test pool will be filtered and disinfected in its entirety every six hours to maintain clarity in the process water. The skid mounted system will have a single point inlet/outlet for ease of installation my Emerson personnel.